You know, it is getting a bit tiresome hearing all the "Clapton used to be "God", where are all the guitar solos? etc etc etc...". After many albums like this one over recent years, you would think by now that people would have got the picture by now that low-key, comfortable, laid-back blues-influenced material is what Eric Clapton wants to do these days. If you like it, as I do, you will enjoy albums like this. If you don't then carry on listening to Cream, Derek & The Dominoes, The Yardbirds and John Mayall's Blues Breakers. Personally, I enjoy listening to both. 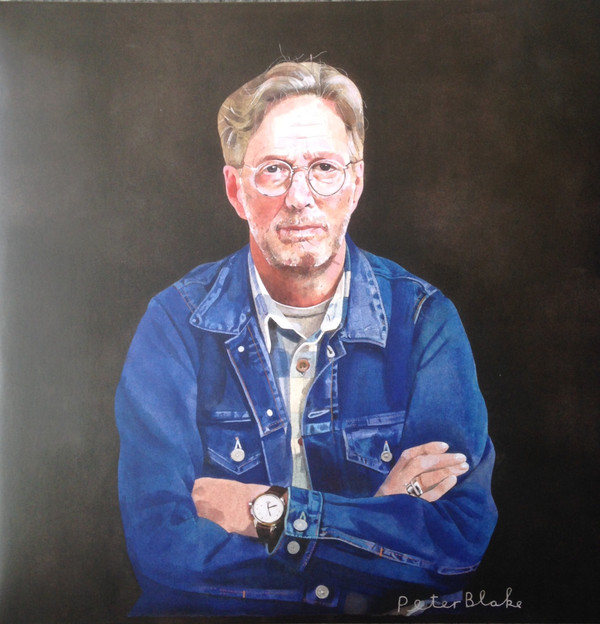 As with albums from Van Morrison, Elton John, Bryan Ferry, Mark Knopfler and the like, you know what you're going to get from an Eric Clapton album now. The musicianship is excellent, as is the sound quality. The delivery is affectionate to the material and you feel Clapton is enjoying himself. These are honest albums. I they don't pull up too many trees I am actually not too bothered. I don't expect a man in his seventies to suddenly find a new muse. 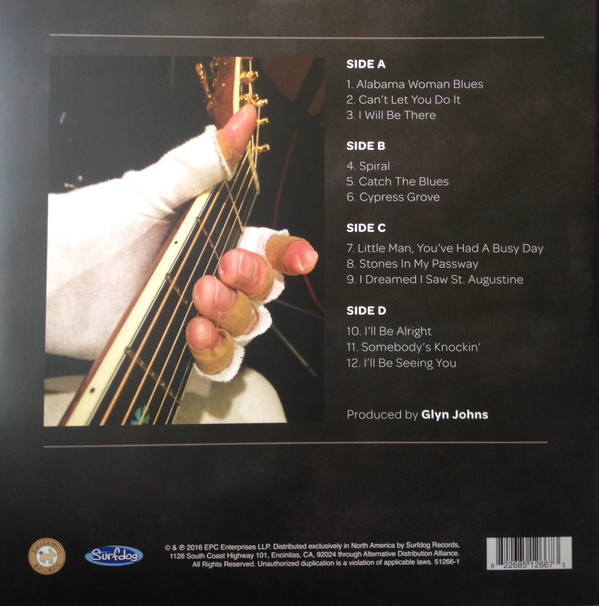 The album is the usual mix of covers of blues standards, some originals and JJ Cale songs that sound like blues standards, a Dylan cover ("I Dreamed I Saw St. Augustine") and one slightly cringeworthy song performed with his young son in mind. There are enough crawling blues numbers on here to satisfy me, as these are my preference, "Alabama Woman Blues" confidently winds its way along, just as it should do. This is no different to the blues stuff The Yardbirds did in their early days, so nobody should have a problem with this. Yes, of course, Clapton and his band can trot this out in their sleep, but why not, it is instinctively brilliant. More power to them. JJ Cale's "Can't Let You Do It" ups the pace with a bit of Cajun-style accordion in the background. Again, it is all about the effortless interplay between Clapton and his band. "I Will Be There" apparently features Ed Sheeran, credited as "Angelo Mysterioso" but it sounds more like Tracy Chapman to me! Either way, it is a fetching, melodic number. "Spiral" sees the blues return with a slow burning, muscular blues. If you like Clapton playing the blues, you can't go far wrong with this. The same applies to another Clapton-penned blues, the excellent, Chris Rea-esque "Catch The Blues". "Cypress Grove" has a flame that burns pretty convincingly, for me, anyway. If you find this stuff sleep-inducing, as many seem to do, then just stick with Clapton sixties/early seventies material. It's easy to do, people do it all the time with Rod Stewart.